I was so excited to meet this little guy! 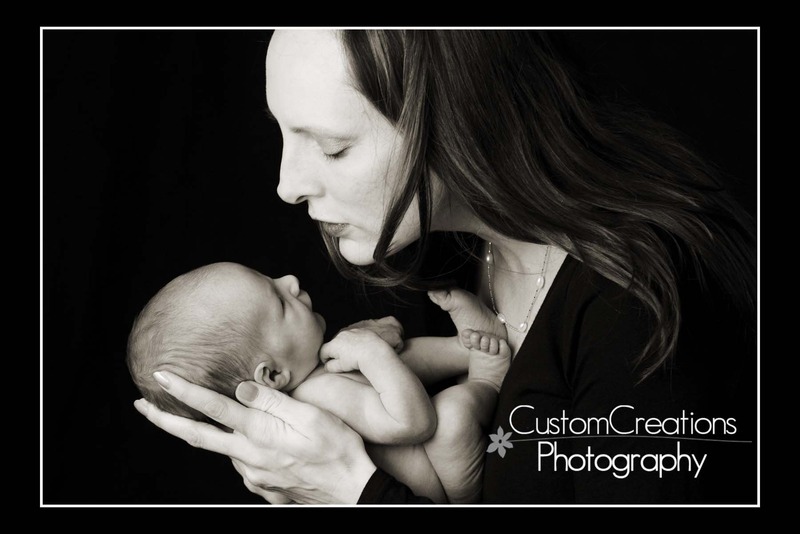 I have been photographing his family since his mommy was pregnant with Libbey almost three years ago! They are the greatest family and I am so happy for them, I just love watching my client’s families grow and see how much joy it brings them! 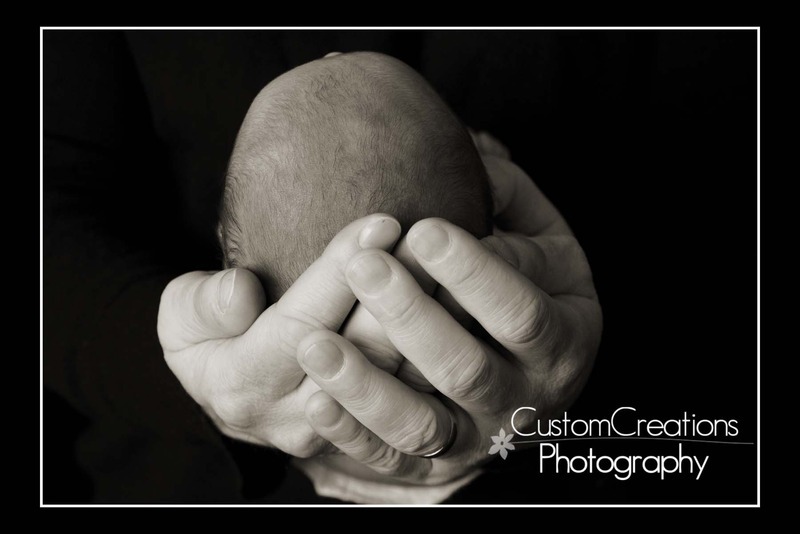 Charlie was only 8 days old for his session, just a tiny little peanut, exactly the way I love them!! Here is a sneak peek! Enjoy!